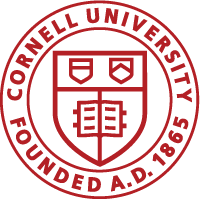 “I am proud to join with you in supporting this year’s campaign as one of the most vital ways Cornell is connected to and supports area communities.” Read the full message. 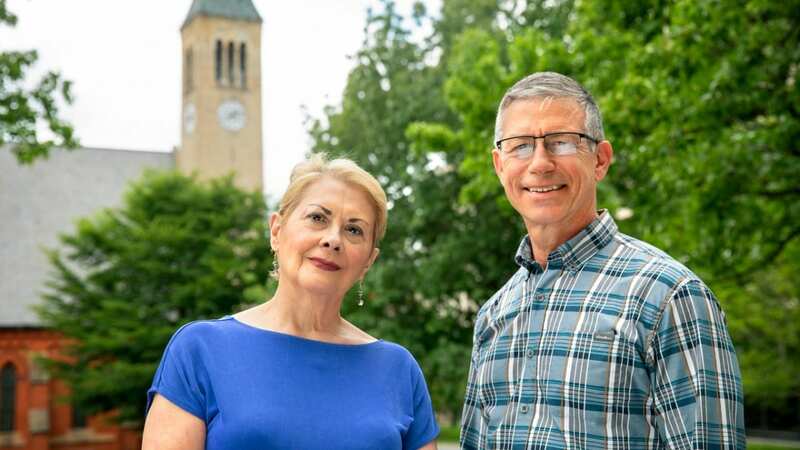 2018-19 Cornell United Way Campaign co-chairs, Pat Wynn, executive director of Campus Life Enterprise Services, and Rick Burgess, vice president for facilities and campus services. Your generous gift helps with serious, life-impacting challenges within our community including hunger, homelessness, and mental illness. Read the full message.